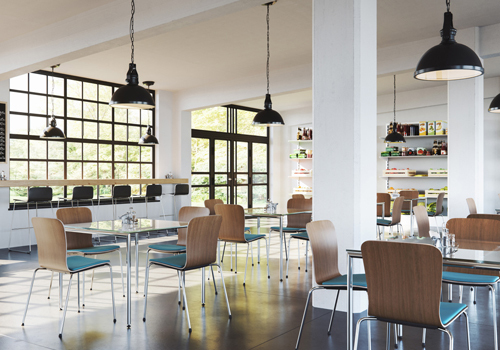 Canteens are an essential place for employees. 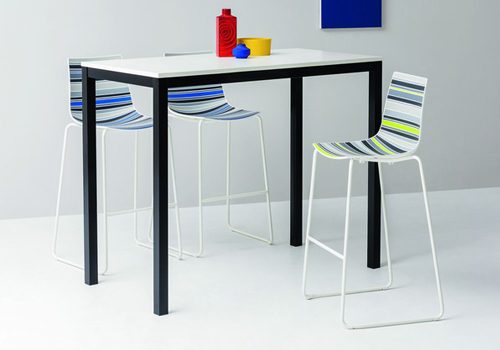 This is where they can unwind, relax, have a bite to eat and chat amongst each other. 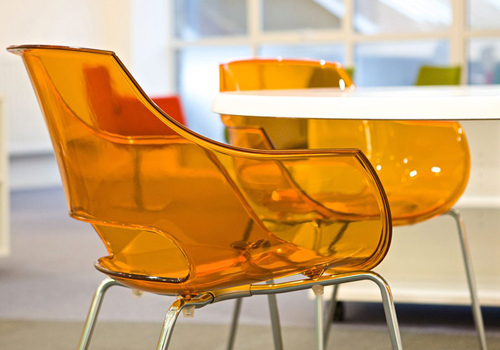 When it comes to furnishing canteens, it is important to create a comfortable meeting area as well as a practical one. Your canteen seating arrangement plays an important part when it comes to providing the right levels of comfort for people. Lucky for you, we offer a large variety of cafeteria seating that is suitable for many different setups such as staff rooms, school, university canteens and even hospital canteens. 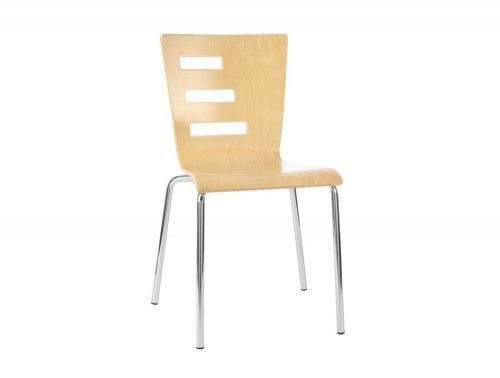 In our canteen seating furniture range, you can find a large number of different styles and finishes to suit your needs. 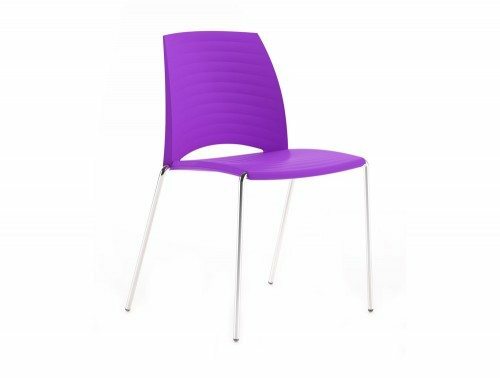 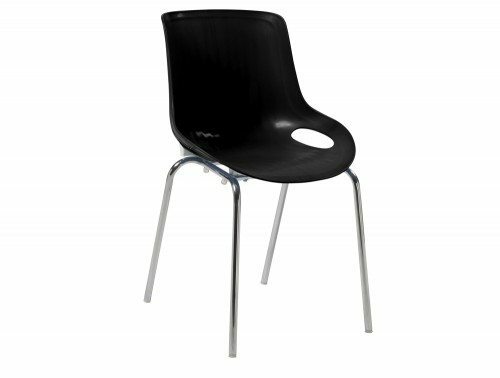 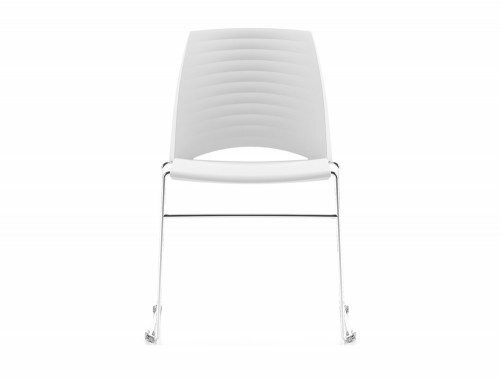 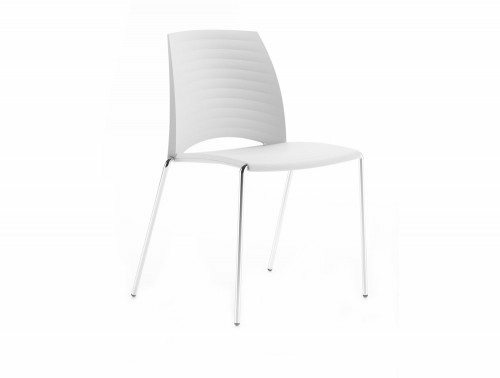 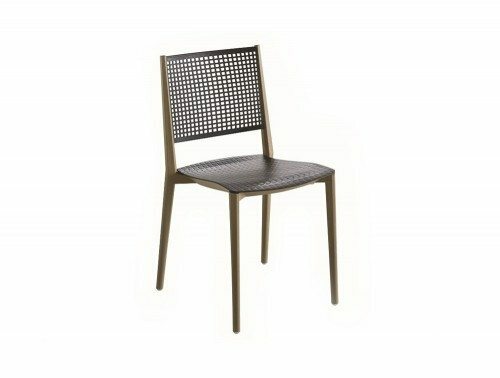 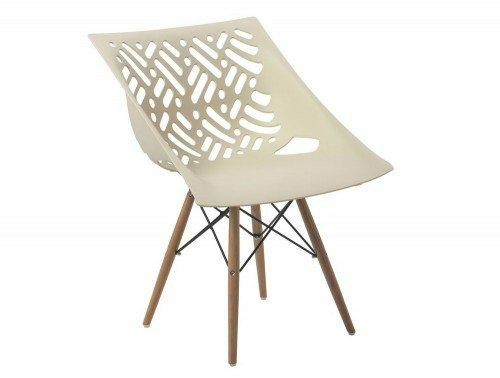 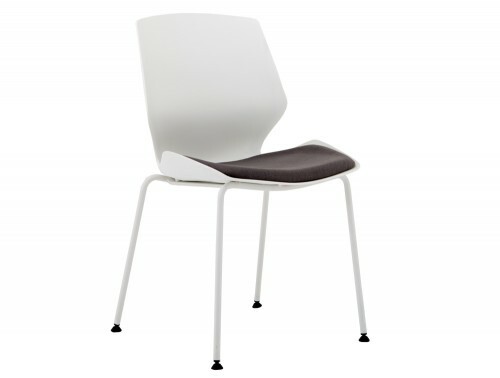 Choose from plastic stackable chairs, wooden or upholstered canteen chairs. 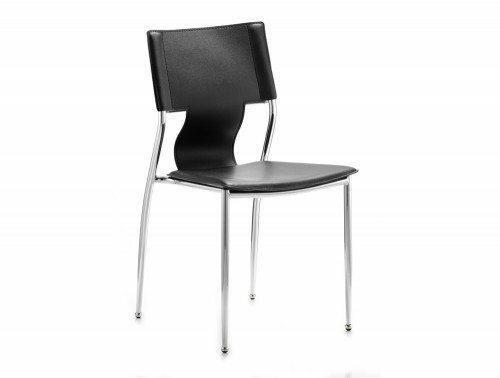 We have cafeteria stools and bench seats to accommodate for a large number of people. 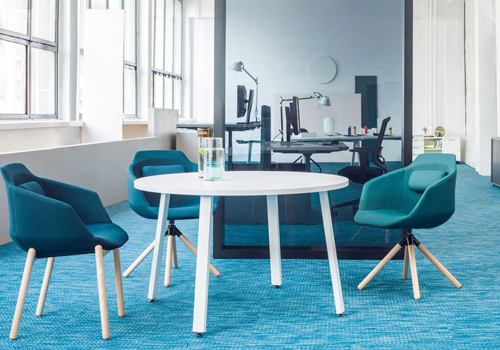 Our collection also features more modern options for canteen seating such as modular pouffe sets which can be configured into endless combinations and seating pods which will provide the best level of comfort with its deep foam fitted seats. 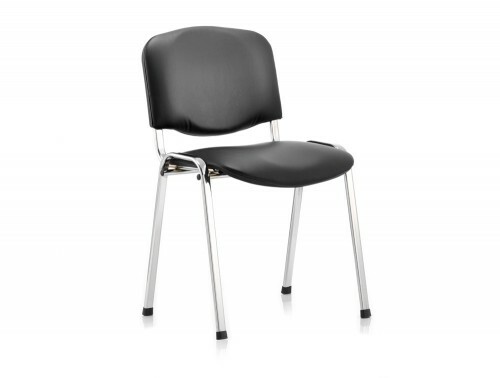 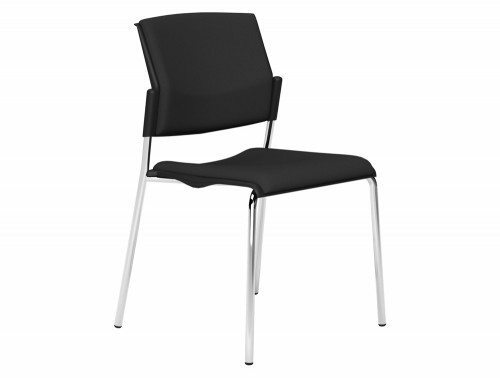 The cafeteria chairs in our catalogue are highly durable with its sturdy and strong metal and steel frames. 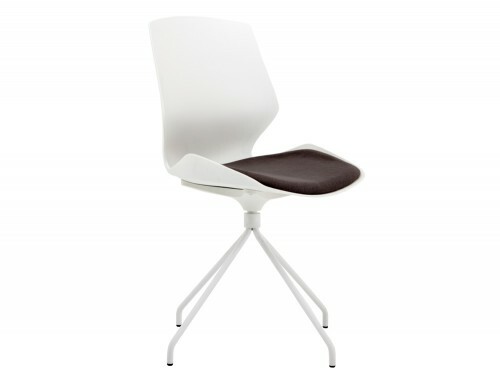 Choose between your preferred back support with either low back, mid back or high back designs. 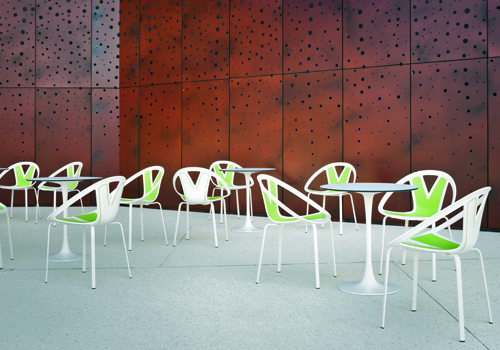 The fabric upholstery and plastic materials are all offered in many colours to best suit your canteen design. 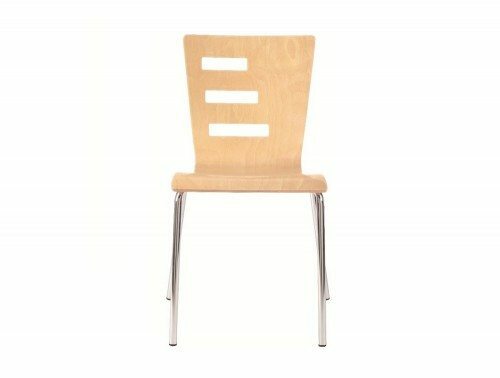 For cafeteria bench seating you can choose from popular wooden finishes such as oak, walnut, beech, maple and many more! 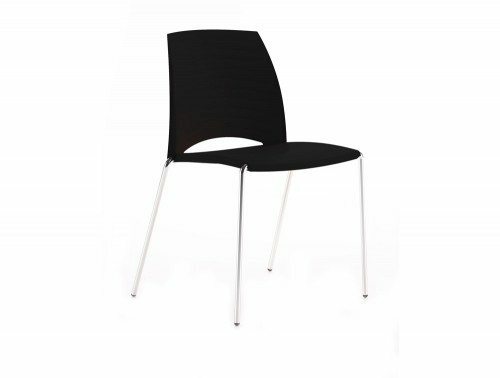 Cafeteria chairs need to be able to survive the day to day busy lunch rush that is why we source our canteen seats from some of Europe’s highly trusted suppliers so you are guaranteed to be getting the best staffroom chairs for your budget. 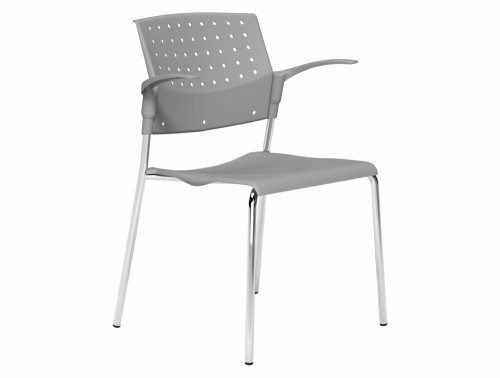 The canteen chairs are offered with a time warranty meaning its durability and performance is guaranteed during that time period. 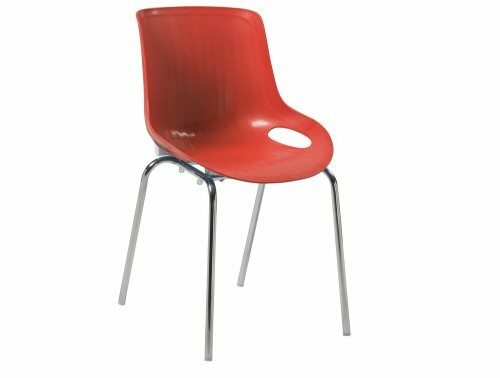 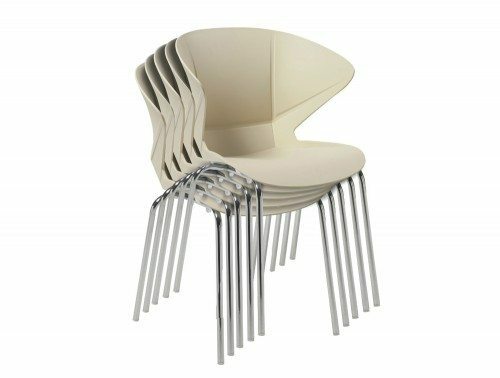 When it comes to choosing the right canteen chairs, it is important to think practically about what type of chair would suit your premises best. 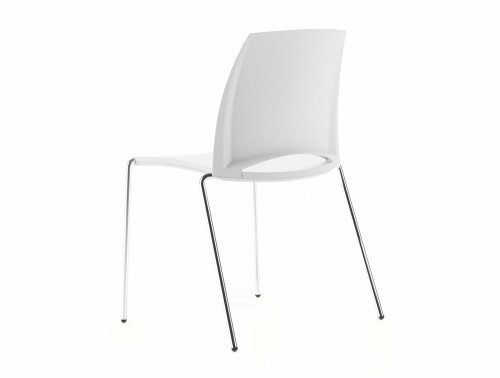 For example, if you are looking to save space within a small office you can opt for our range of stackable canteen chairs. 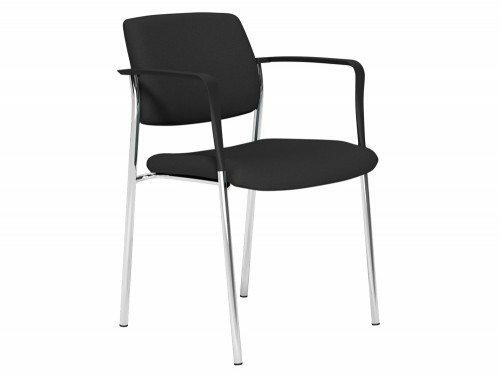 These are a great choice if you are looking to make the most out of your office space. 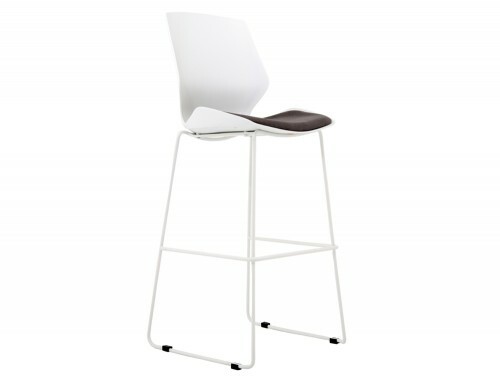 The canteen stacking chairs can be easily stored away after lunch, allowing you to utilise your space efficiently. The plastic cafeteria stacking chairs are very durable and can endure being moved from one place to another ample amount of times so if you want to have lunch outside on a sunny day, you can just grab your plastic stacking chair and enjoy the heat. For big office canteens, school and college cafeterias that need to sit a large number of people at a time, our selection of bench seating is a good choice. 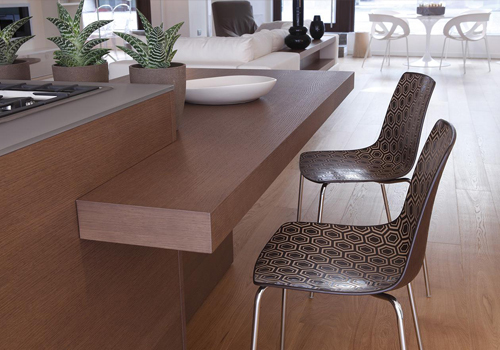 The bench seats boast a minimalist design and durable construction with its wooden finish. 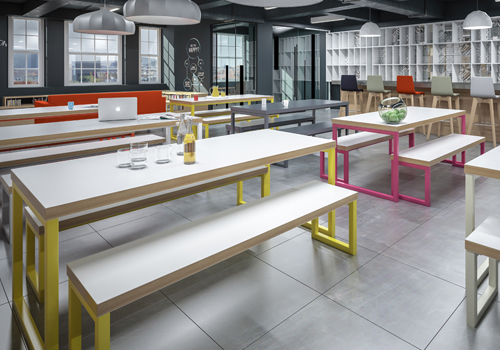 To make your canteen aesthetically pleasing and to provide the right lunch conditions, these bench seats can be ordered with coordinating tables. 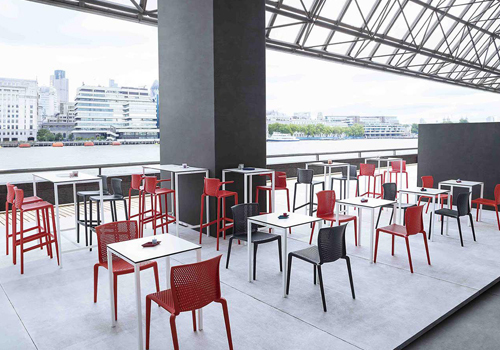 The tables and benches have impact-resistant edges and easy to clean surfaces so you can be ready for the next busy rush of people to come in. 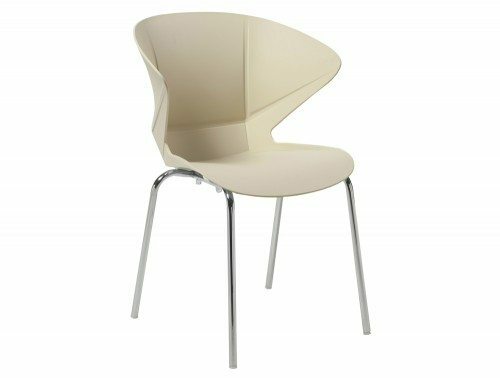 For more intimate staffrooms we have a range of upholstered canteen chairs that is perfect for creating a comfortable seating experience. 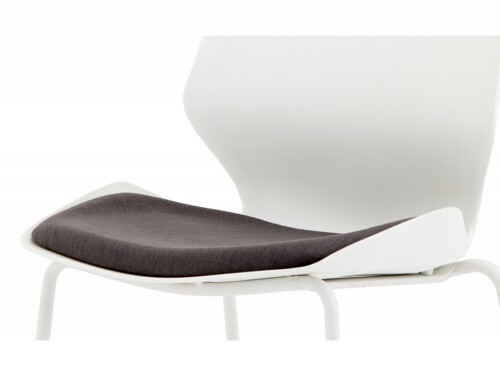 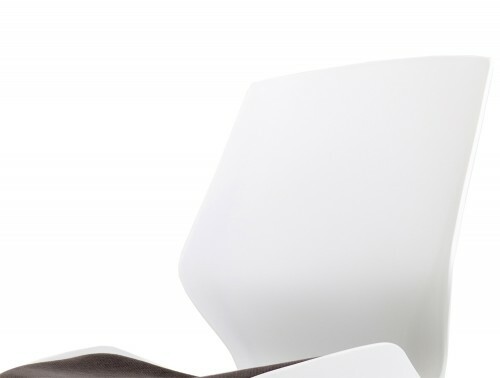 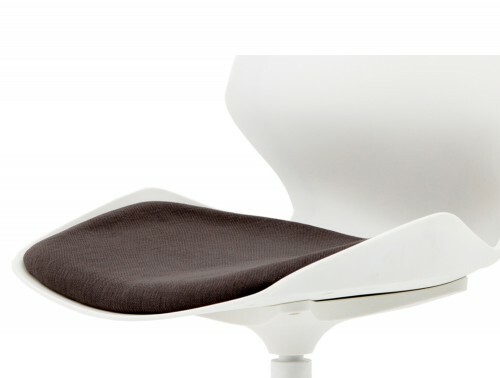 The seats are covered with deeply contoured seat foams and some can even come with armrests for more support. 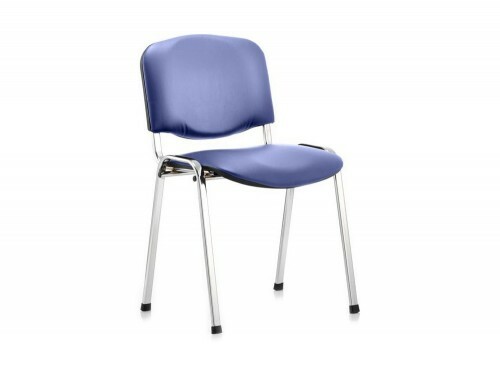 Whatever canteen seating arrangement you may require, we are sure that you can find what you’re looking for in our large selection of cafeteria chairs. 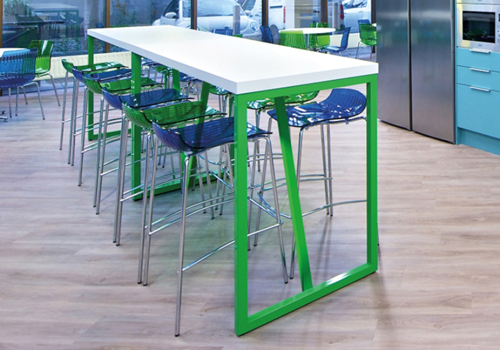 If you’d like to find out more about our range of Canteen Seating or discuss your requirements, simply request a callback.